The trailer has surfaced and it has confirmed a release date of July 26th in Japan… but still waiting on a U.S. release date. 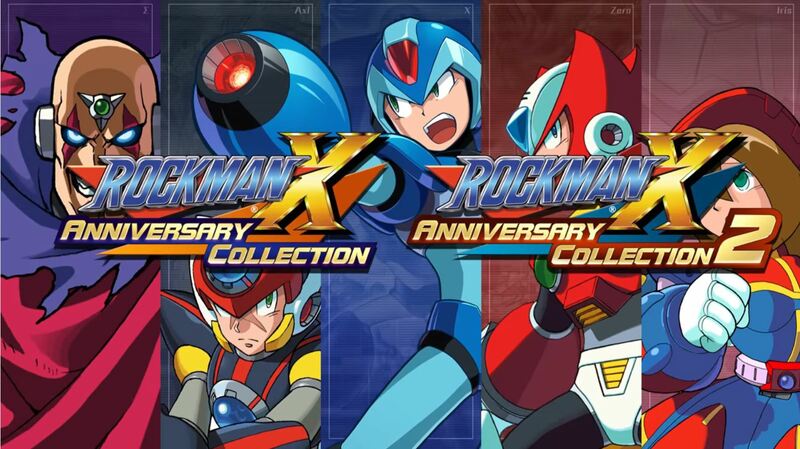 The first collection will contain games X through X4 and the second collection X5 through X8. Also shown is a gallery of the game trailers, merchandise, and the Day of Sigma OVA. Check out the full trailer below!